Solar Works is a full-service solar contractor, providing high quality solar electric systems for home, business and community. Locally owned and operated since 1986, Solar Works offers expert, in-house solar design and installation, meticulous attention to detail, and extraordinary customer service. 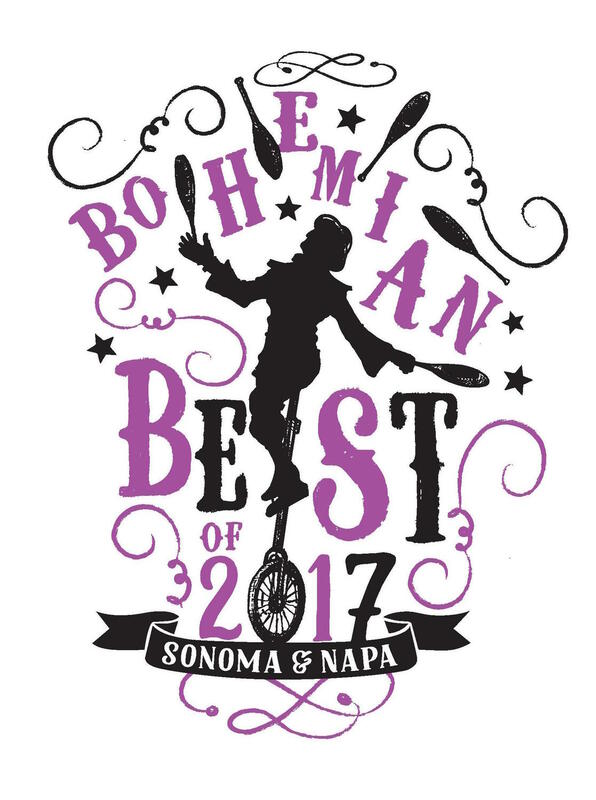 As a Certified B Corp and Sonoma Green Business, we work hard to make a positive impact by using our business as a force for good. 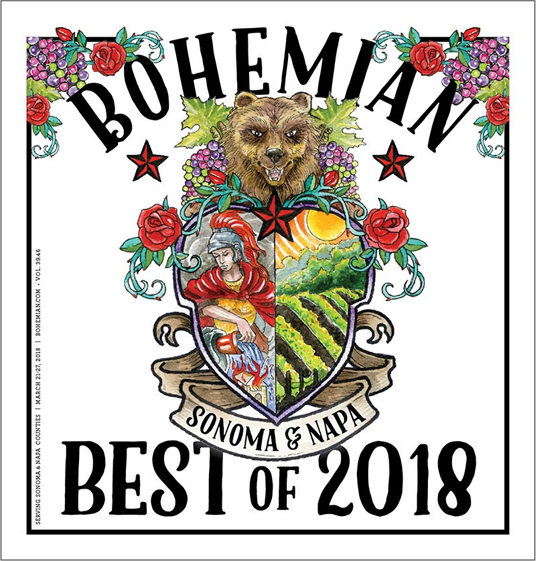 As Sonoma County’s longest-established solar business, we help our customers become more energy self-reliant by meeting their energy needs efficiently, effectively and in ways that are good for the planet. We are a local employer, actively involved in our community, and dedicated to social and economic justice and a healthy environment. Solar Works is widely recognized as a trusted business that gives people the power to make a difference. In 1973, during the gasoline-scarce oil embargo, John Parry, our founder and FSL (Fearless Solar Leader) waited in a barely-moving gas station line, thinking: There must be a better way than fossil fuels to meet our energy needs. Soon after, John began applying his academic knowledge and practical experience into solar expertise. 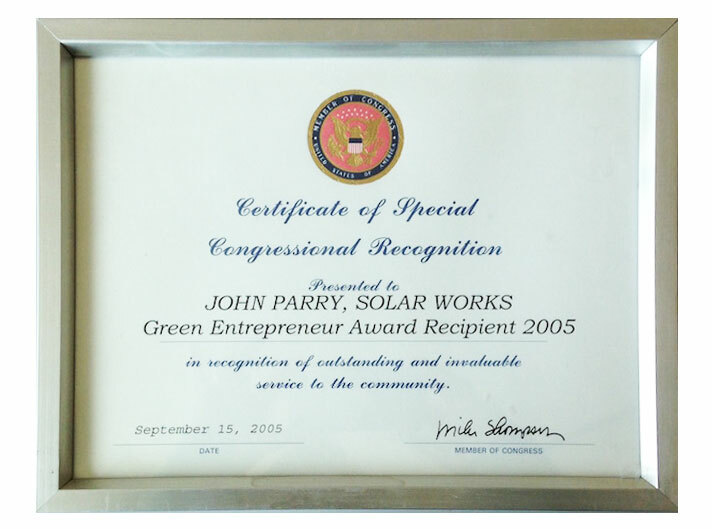 In 1986, Solar Works was born, and John built it from a one-person solar hot water business to a well-respected company that offers renewable energy and resource conserving services, with a focus on solar electricity. Several decades later, Solar Works has installed more solar systems in Sonoma County than any other local installer, and John Parry continues to lead by serving. We provide energy efficient solutions that conserve natural resources and promote individual and community self-reliance. We work hard to earn your confidence: Our trained, experienced and trustworthy staff members are the stars of our business, and treat each customer as an important long-term partner in clean power generation. We do custom design, use the highest quality equipment and components, and offer top-of-the-line warranties. Our tech support and service are second to none, and we are exceptionally responsive to customer requests and needs. 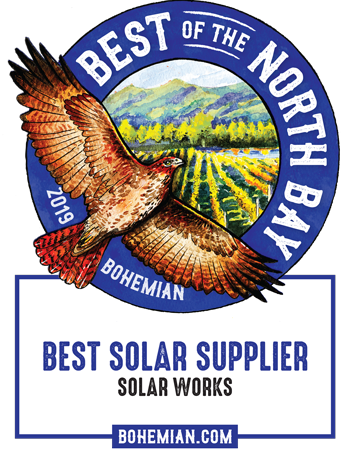 We are happy to share customer recommendations and testimonials, and year after year, receive awards as Best Local Solar Provider and Best for the World. “Before I signed on John Parry spent more than an hour with me patiently going over every detail of my installation. On top of that, we share the same values. I’m glad I went with Solar Works.” — Jeffrey Schmidt.